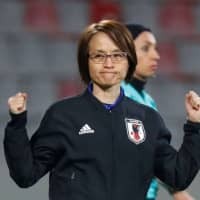 Japan will warm up for this summer’s FIFA Women’s World Cup with a friendly against host France in April, the Japan Football Association said Tuesday. Nadeshiko Japan will face France on April 4 at Stade de l’Abbe-Deschamps in Auxerre. World No. 8 Japan has won three and lost four of its previous matches against the No. 3 French. The JFA announced last month that Japan, the 2011 World Cup champion, will take on world No. 2 Germany on April 9, less than two months before the World Cup. 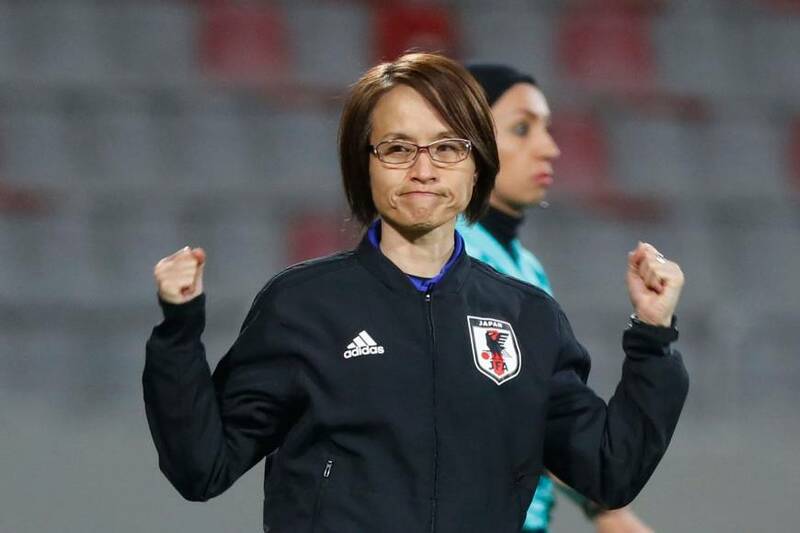 “These matches will surely give us the opportunity to heighten the quality of our team, as well as check out the actual World Cup venues,” Japan head coach Asako Takakura said in a statement. Japan has been drawn against England, Scotland and Argentina in Group D for the month-long tournament that begins in June. Japan finished runner-up behind the United States at the 2015 World Cup.